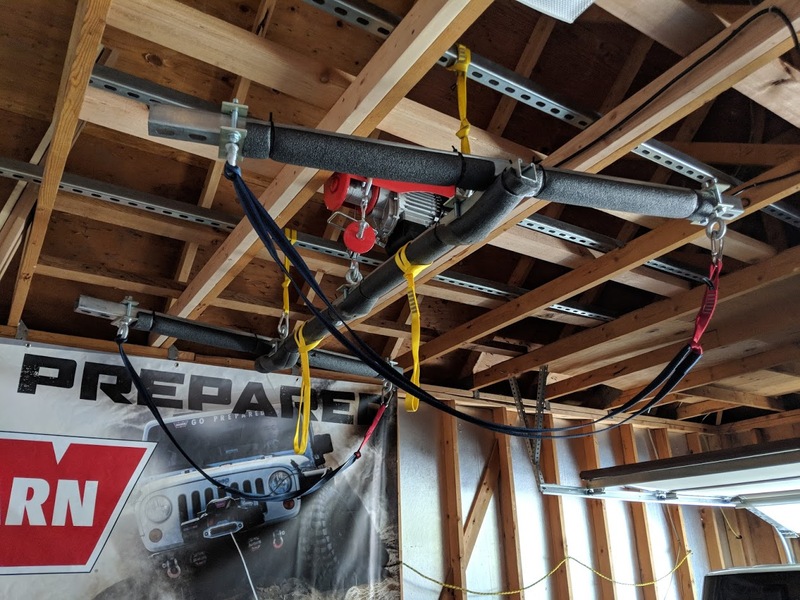 Anytime I pictured my garage in my future home, it involved a hoist. 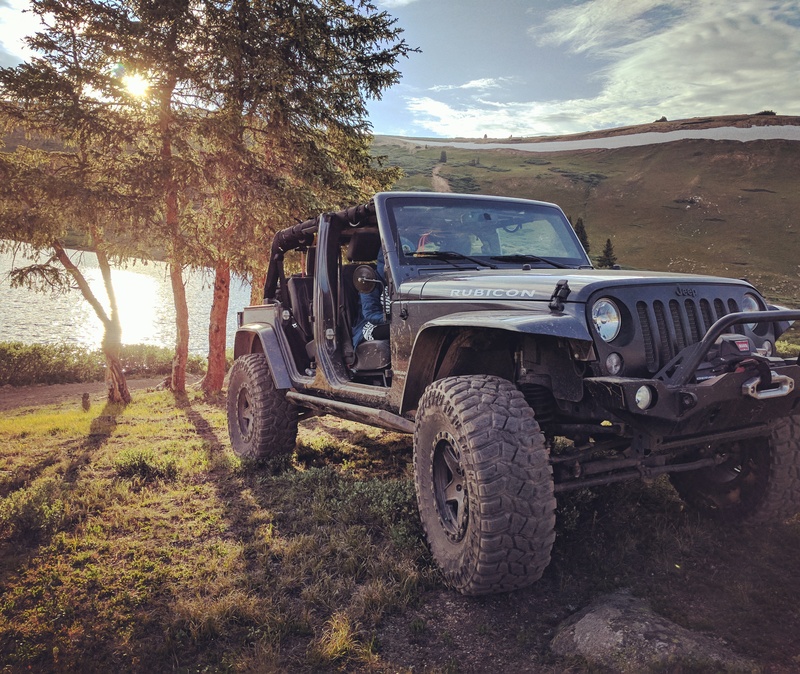 Specifically, for the hard top of the Jeep, but also for butchering an elk or deer, hanging things on while I spray paint them, etc. This is the culmination of all that dreaming over the years. 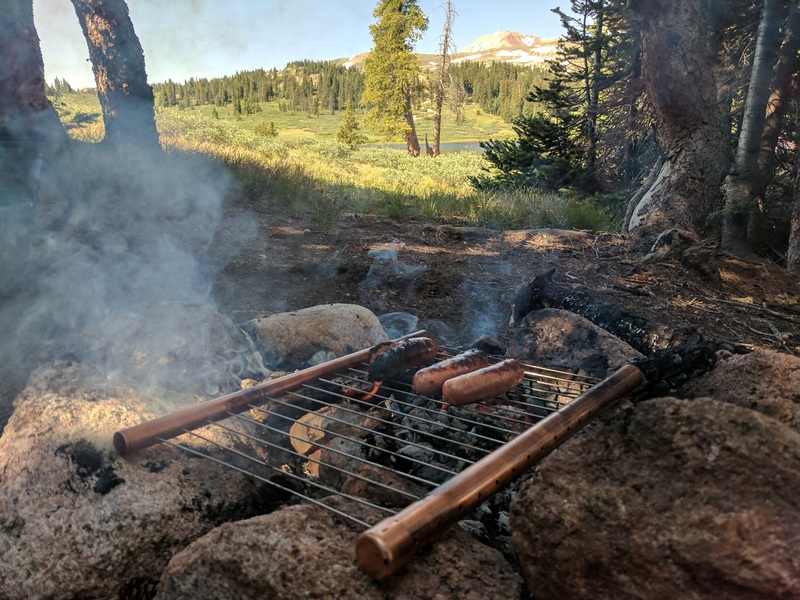 Watch the video below to see it in action. 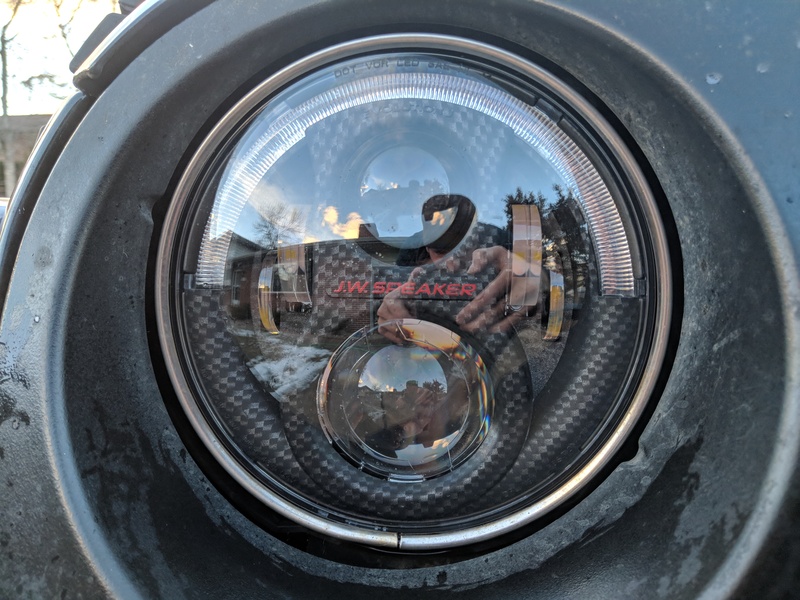 I recently purchased a set of JW Speaker J2 headlights for the Jeep. The full installation how-to can be found here. This article will show you just how much of an improvement they are over the stock halogen lights. 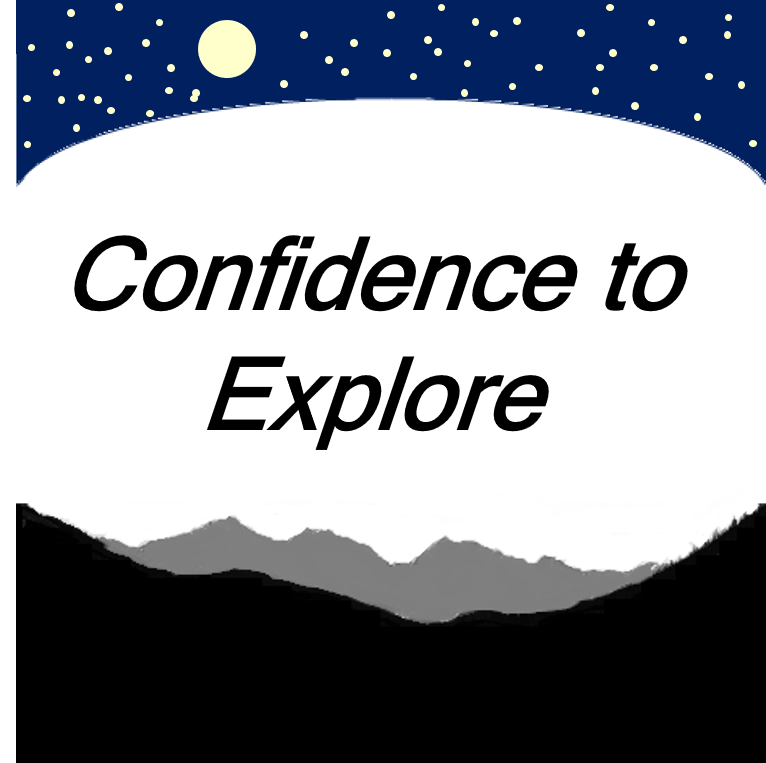 Stock halogen headlights on a JK are known to be terrible. My wife and I sometimes turn them off while driving just to be reminded that they make almost no difference. They're bad. Really bad. 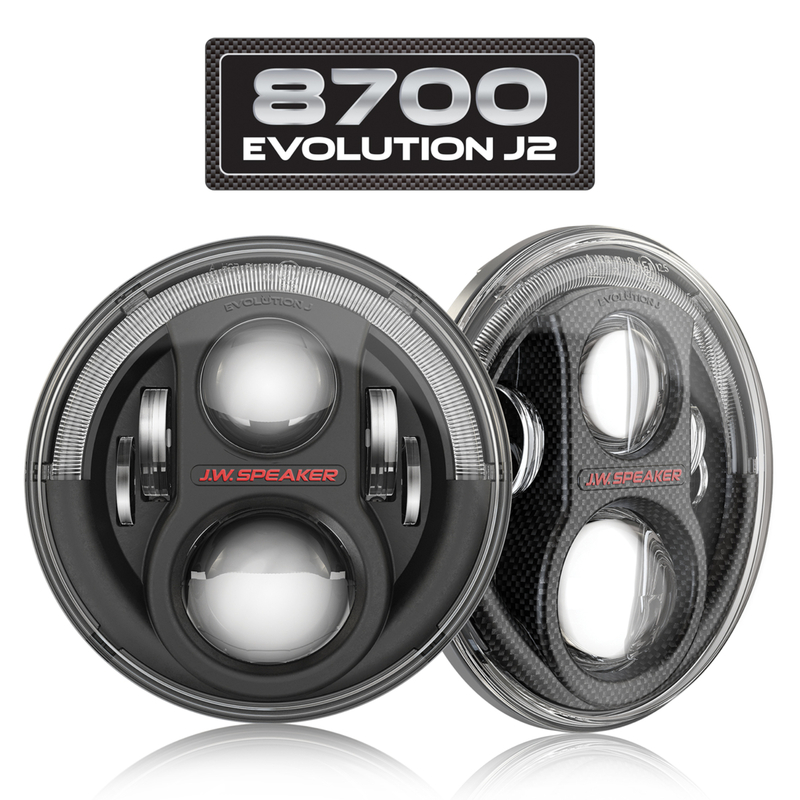 So, when a set of the JW Speaker J2 headlights in Carbon Fiber went on a killer sale, we snatched up a pair. Now, installing them is really easy. That's part of their beauty. 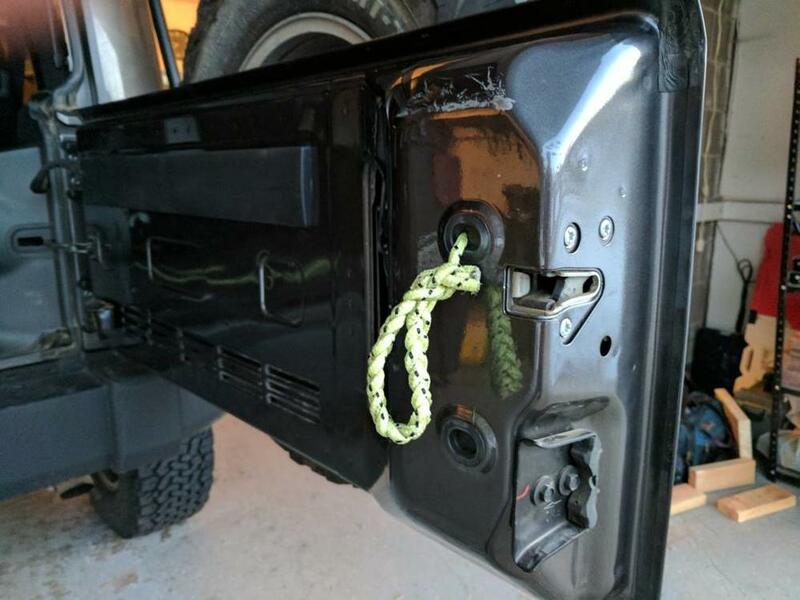 But, here is a foolproof walkthru on how to give your Jeep some eyes so it can see. 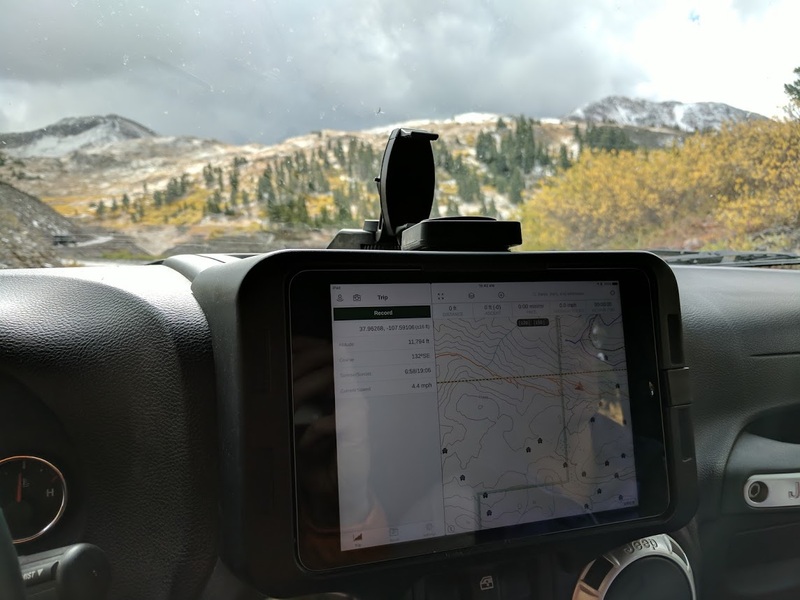 Awhile back, I purchased the iPad mini mount from Carrich's. It looked promising, my 430N has just crapped out in terms of navigation, and my sister-in-law was willing to sell me her unused iPad mini for $50. The stars aligned. Nonetheless, I was looking to make some improvements to the mount. You can find C2X on Instagram.